At Ironhorse Physical Therapy and Pilates Inc., where we take a “whole-istic” approach to physical therapy in San Ramon, CA, our team includes a Strength and Conditioning Specialist, health and fitness instructor, certified Pilates instructor, certified Russian Kettlebell instructor, Certified Active Release Technique (ART) therapist and a certified Run/Triathlon Coach. We are pleased to offer our physical therapy services to residents of Pleasanton, Dublin, Castro Valley, Danville, San Ramon, Alamo and surrounding tri-valley and Easy Bay area. I graduated from Columbia University with a Master of Science in Physical Therapy in 2000. I moved to California to obtain Fellowship status in the American Academy of Orthopedic Manual Physical Therapists (FAAOMPT), a certification that recognizes therapists with advanced clinical proficiency in helping patients with their bone/joint, muscle and tendon disorders. My goal is to help people stay fit, active and mobile by offering highly personalized 1 on 1 services with a "whole-istic" approach so that you can participate in the activities you enjoy most (whether it’s run, crossfit, triathlon or playing with kids/grandkids, Hike, Workout, Travel etc.). I enjoy working with clients of all different ages and abilities- from 30 yr old triathletes to clients in their 80’s who continue to travel, play golf, hike, kayak and want to continue to stay active! Frustrated by the standard of traditional medical and PT care, which only treats symptoms without addressing root cause and only addresses one body part at a time, I decided to open my own practice in 2011 where I could treat patients “Whole-listically”. After all, everything in our minds and bodies is connected! Since 2011, I have successfully integrated my manual therapy (hands-on manipulation/massage) skills with muscle re-education and balance through various forms of exercise which include: Crossfit, Pilates, Kettlebells and Yoga. I have held certifications as a Strength and Conditioning Specialist through the NSCA, Health/Fitness Instructor through the American College of Sports Medicine (ACSM), and am currently a Certified Pilates Instructor through Pilates Method Alliance, Certified Russian Kettlebell instructor (RKC) as well a Certified ART therapist (Active Release Technique). My hobbies include triathlon, running, cycling, mountain biking, rock climbing, weight/resistance training, running after my toddler and the occasional Crossfit WOD. Some events/races that I’ve participated in include: Ironman 70.3 Lake Tahoe, Santa Cruz & Santa Rosa, 5 passes of Death Ride, Xterra Lake Tahoe, Rancho Cordova 70.3, Donner Lake 70.3, Big Sur half marathon, & many more. I bring a passion for healing to my everyday life, which I easily incorporate into my treatments. Assisting others is not only a job, but an ingrained desire driven by the community of athletes I train and work with daily. I can’t wait to help you to excel in your passions by improving your training or enhancing your quality of life! Gigi has been practicing physical therapy since November 2007. She brings with her strong clinical experiences in outpatient orthopedic & sports rehab from a variety of Bay Area clinics. She also has a special interest in Women's Health PT after the birth of her son. She values helping her patients regain their functional goals whether it is to return to work, sports, or everyday activities. Gigi received her Doctorate in Physical Therapy from Samuel Merritt College in Oakland, California and her undergraduate degree from University of California, Davis. She has worked with a variety of diagnoses from shoulders to knees with special interest in sports rehab. She is Maitland manual therapy trained. 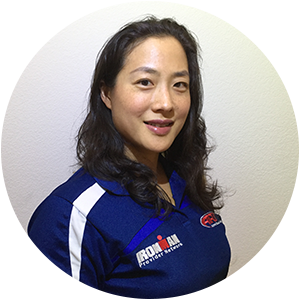 Gigi is full-body certified in Active Release Techniques® (ART), a soft tissue mobilization technique she used on athletes at Ironman Lake Placid and continues to use on her current patients with soft tissue pathology. She is a Certified Strength and Conditioning Specialist (CSCS) which she uses to prescribe the best most effective exercises. Gigi first got interested in physical therapy after she completed her first Olympic distance triathlon in 2001. 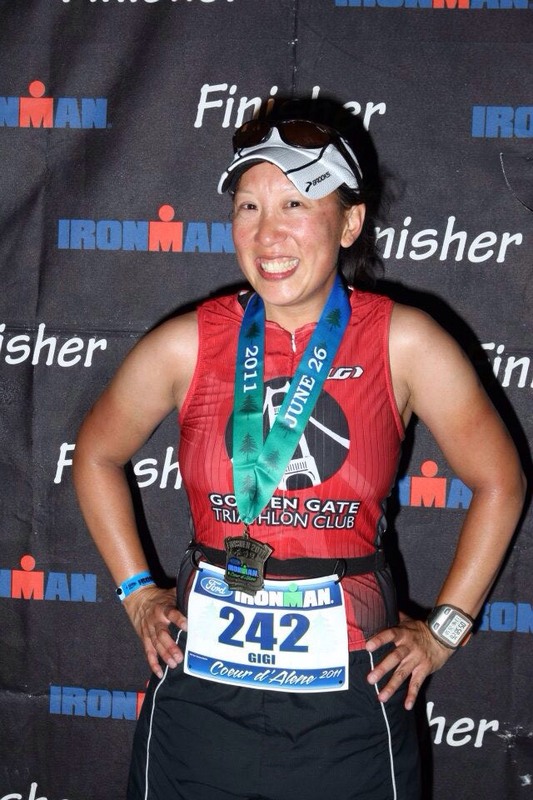 She completed her first full Ironman triathlon, Ironman Coeur d’Alene, in the summer of 2011. She lives a balanced healthy lifestyle through nutrition and exercise and also encourages her family and friends to do the same. She enjoys family time with her husband & young son. Dr. Ben Bagge is a physical therapist, certified strength and conditioning specialist, and also a USA weightlifting coach. 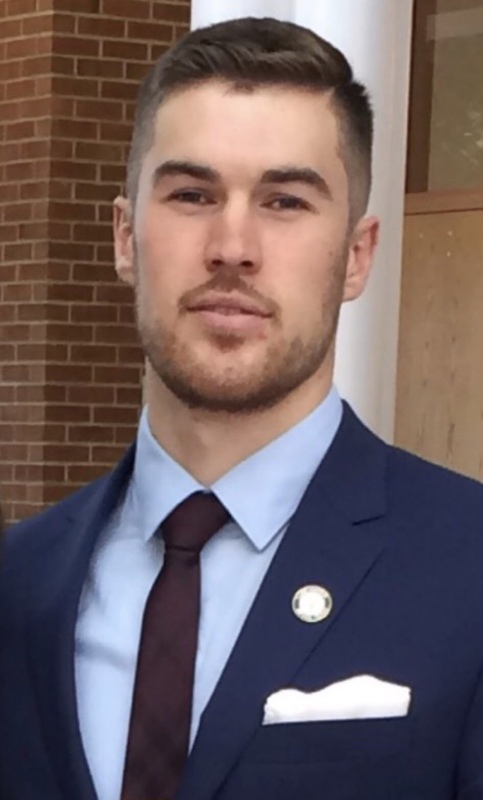 Ben received his bachelor’s degree in Kinesiology from the University of Northern Iowa where he then went on to receive his Doctorate of Physical Therapy from Clarke University in Dubuque, Iowa. Ben recognized quickly upon entering graduate school for physical therapy that there was, and continues to be, a large gap between rehabilitation and returning to fitness activities. Throughout Ben's time in physical therapy school, he actively sought out the most reputable certifications in the training industry and ones that he felt would allow him to bridge this gap. Most recently, Ben flew to DBC, a training facility in Miami, to be directly mentored by some of the greatest minds in the sports performance industry and one’s who train some of the world's greatest athletes. Ben now incorporates many of the same techniques and training philosophies that DBC utilizes with their athletes which includes; LeBron James, Dwyane Wade, John Wall, Antonio Brown, Victor Olidipo, and many more. Ultimately, his education and experience has allowed him to more effectively treat, as well as train, current and future clients while allowing them to get back to the workouts and sports they love without medications, surgery, or taking time off . Furthermore, Ben also specializes in injury prevention and is Functional Movement Screen (FMS) certified. This screening process allows Ben to identify compensatory movement patterns that can be indicative of increased injury risk and inefficient movement that can cause reduced performance. Gayle, a California licensed Physical Therapist, earned her degree from the University of California, San Francisco Medical Center. Her early career included working in acute care hospital settings in Southern California and the Bay Area as well as three years in a spinal injuries center in the UK. This set the tone for her continuing interest in rehabilitation. Through a love of dance and years of ballet experience , Gayle acquired special skill and interest in working with dancers and athletes of all ages. She has completed Polestar Pilates Coursework for Physical Therapists and Professional Trainers. Her most recent course work includes: Pilates Based Exercise for Neurological disorders and Osteoporosis and Bone Building Strategies . Gayle is committed to personalized care in a positive and compassionate environment. She lives in Walnut Creek with her husband Bob. They have three grown sons, Brendan, Garrett and Conor. In their free time they enjoy skiing in winter and hiking and sailing in summer on Orcas Island in the Pacific Northwest. Julie is a certified Pilates instructor, receiving her certificate with the prestigious Marie-Jose Blom at Long Beach Dance Conditioning Center in 1992. She was first introduced to the Pilates Method as a dance and kinesiology major at UC Irvine; in which she graduated from 1991. Prior to attending UCI, Julie spent a year at Royal Academy of Dancing in London, England where her love of movement and understanding the body really began. She has carried that desire of instructing the Pilates Method for the last 25 years to a vast array of people. Her clients have included professional dancers, professional athletes, and those with neurological disorders and physical handicaps. Julie’s enthusiasm for teaching comes through in every Pilates class she teaches. Natalie came to Pilates as a professional dancer in 1978. 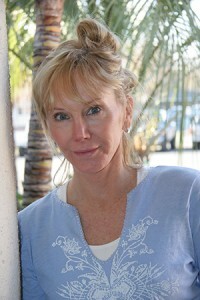 She first trained in Los Angeles and received a certification through the Physical Mind Institute and Balanced Body. She owned three studios in Los Angeles before moving to Northern California. 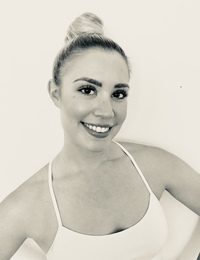 Trained in Classical Pilates, she has continued to grow and learn new techniques and ways of expanding her knowledge so that she can challenge herself and her clients. She trains private clients as well as group classes and loves working with all levels of fitness. Amanda Montanaro is originally from Dallas, TX. She is a former professional ballerina and studied dance performance at The Boston Conservatory. She danced at some of the major ballet companies on the East coast; Nashville Ballet, The Ballet Theatre of Maryland, and Ballet Inc NYC, she then retired from her ballet career in order to pursue the fitness industry full time. Amanda is a certified pilates instructor and found her love for pilates through her physical therapist as she was recovering from knee surgery. It was because of her pilates practice that she was able to bounce back and continue her dance career, which eventually had her dancing stronger than ever. Amanda’s goal is to teach others how to use fitness as a long-term preventative measure like she has now been taught to do. Amanda has been successful by helping her clients achieve their goals safely and effectively. She has worked with a wide range of clientele ranging from 11-90 years old and her programming is designed to accommodate your specific goals and needs. Amanda focuses on wellness in her teaching and believes that pilates is for everybody and ANY body.